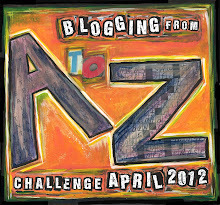 It’s here – the last letter post of April’s A to Z Challenge 2012. 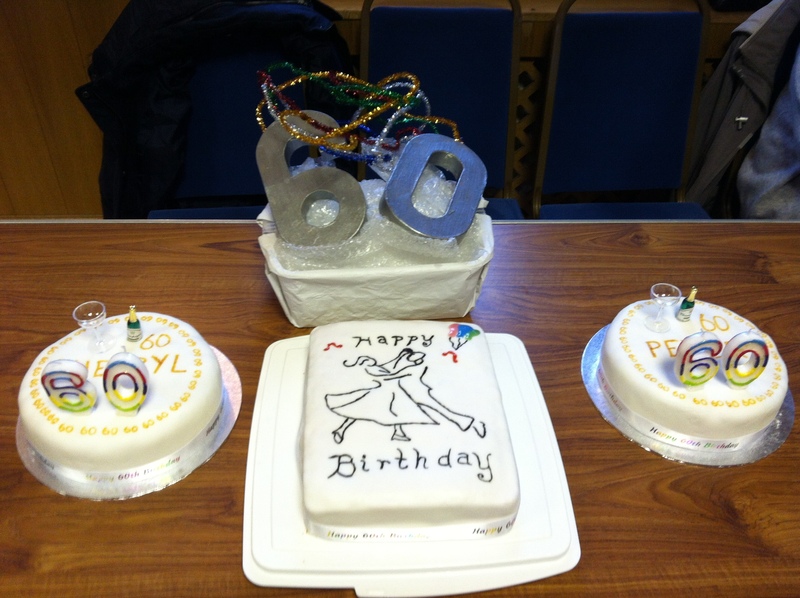 There will one more post – a reflection post on May 7th. I started this challenge when I had a week’s leave from work and got ahead with scheduled posts – and then I went back to work and ended up losing out on sleep to write and stay on target (and keep up with everything else I needed to). Unfortunately because I really couldn’t give up on sleep all together (funny that!) I had to let go of commenting on as many blogs as I managed to do to start with. This was a shame because I did find some excellent posts and people to connect with. Hopefully the list will remain so I can continue exploring at a more leisurely pace. Now, as we all know, but often forget, sleep is a very important occupation. One I love. As a night owl I think I produce my best work at night and then I prefer to sleep in later in the day – but often day to day jobs are not conducive to this pattern of living. One of my wishes for the post A-Z lull is to catch up on sleep and try and work on developing a better sleep routine (any hints and tips on doing this welcome). In my book Jane has a number of dreams which I see as being her subconscious guiding her to consider what is important. This is because during waking hours she often isn’t that aware of what it is she does want, just managing to deal with the day to day routine of life. I used to spend lots of time daydreaming but am finding that is happening less as my head gets filled with other things. 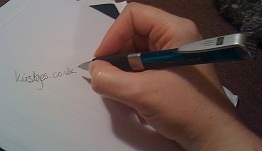 Now writing these posts about my WIP have been all well and good but they haven’t been writing my WIP. Nicola Morgan wrote a post last week about Writer’s Block that I really empathised with. As a result I am going to try and banish some stuff, get some sleep, start daydreaming again and hopefully come back to Training Time feeling refreshed and ready to finish that full first draft. Happy snoozing fellow A-Zers – look forward to catching up on your reflections. Other than sleep what do you plan to catch up on now the challenge is over? 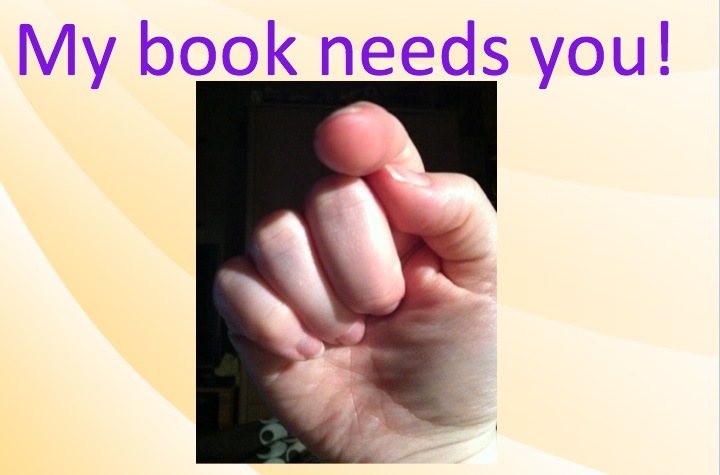 To be ‘successful’ writers need readers and I’m hoping that means you. As readers I believe we are jointly responsible for creating the story, we filter it through our own personal lens and analyse the work through our own experience. A book will be read in a different way by everyone who reads it and in a different way again on repeat readings. I think I have learnt an important lesson for me and I think that is that I would prefer to share my work when it is more complete – where I have at least a complete outline and a fuller understanding of my characters if not a full first draft. I find I can get easily confused if too many filters are used and find it hard to back track to the original view. That is not to say the views of others aren’t or won’t be important – I think I would just be able to be clearer about what can be re-filtered and what I want/need to stay raw. Where do you like a story to start? What traits do you look for in a main character? What do you look for in an ending? If a series is planned do you like cliffhangers or prefer each book to be rounded off? E or paper or both? Do you read books more than once? Why? What happens in a repeat reading? To you what makes a good book? I look forward to reading all about you and eventually I’d really love to be able to give you my interpretation of Training Time for you to filter in your way.